There's not many times in life when we can relate to the Queen of England, but when it comes to a super sophisticated mani, she's just like us. Turns out, the Queen Vic likes a bargain in Boots just as much as we do. Finding out something new about the Queen is like being granted the opportunity to press our eye up to the keyhole of her life. Like the fact she loves Special K, just like us, and her penchant for lap blankets - just like us! But the best connection we've felt to ol' Liz in a long time is that she's a big fan of Essie nail polish - possibly even the biggest fan. According to legend on the brand's website, Queen Elizabeth's hairdresser wrote a letter to founder Essie Weingarten in 1989 requesting a bottle of the pale pink shade Ballet Slippers because she refused to wear any other. We're with you there, queenie - the delicate pink is a classic and if it ain't broke, don't fix it, right? 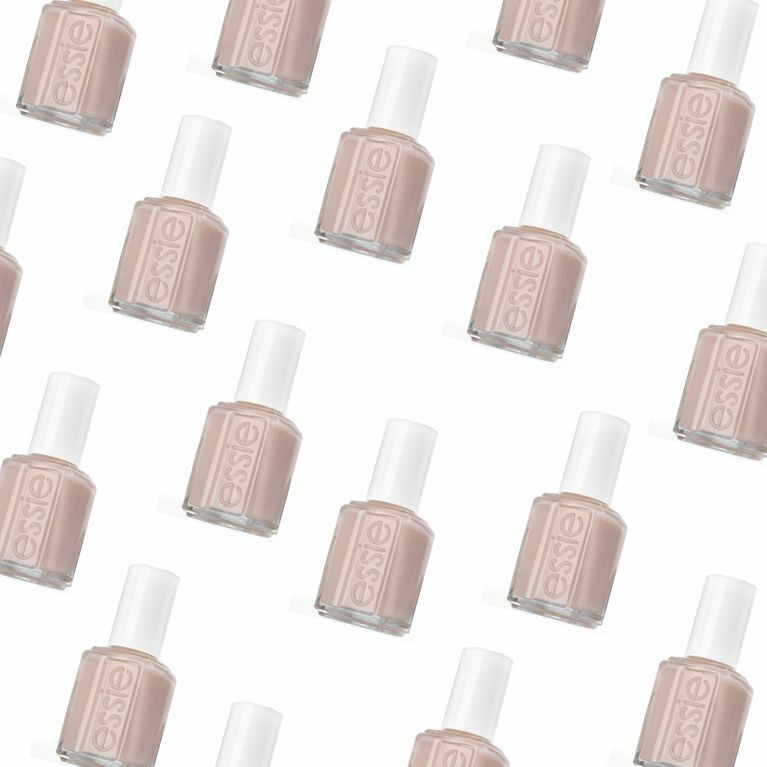 Plus it turns out that this isn't the last time the shade would get an endorsement from the royals: Kate Middleton chose Ballet Slippers as the colour for her wedding day mani to Prince William, because let's get real: pale pink polish goes with EVER-Y-THING. What's next eh? Liz and common folk like us both having an affinity for kitten GIFs? A shared guilt for eating ten Curly Wurlies in a row? There's probably no end to our similarities if you dig deep enough. Basically what we're saying is it's highly likely the Queen and us are the same person.